Families are aware and willing to meet the unique linguistic needs of their children. Families are stronger and able to share their family life and culture with their children. Deaf children have a positive self-image and confidence in their abilities. Deaf and hard of hearing children posses the language abilities and family support to become literate. Value the power a family possesses in assisting their child to succeed. Have high expectations for children who are deaf and hard of hearing. 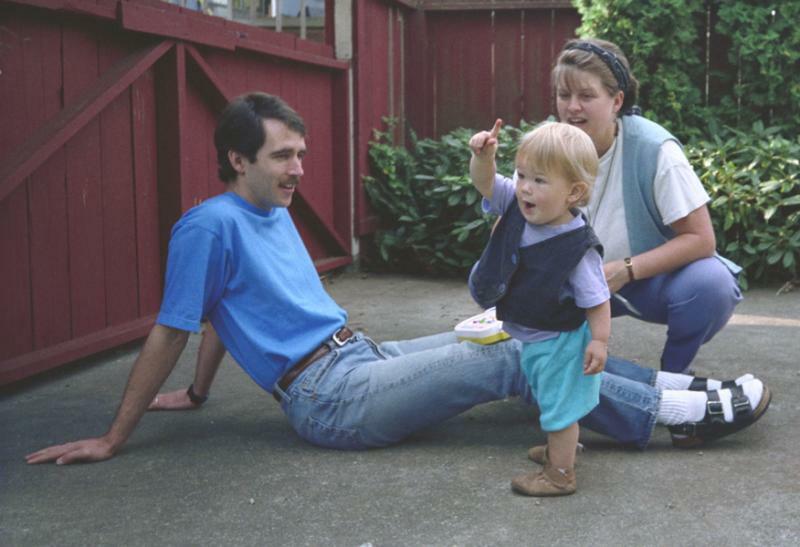 Support families through American Sign Language education. 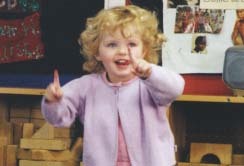 Involve deaf adults in the lives of deaf children and their families.